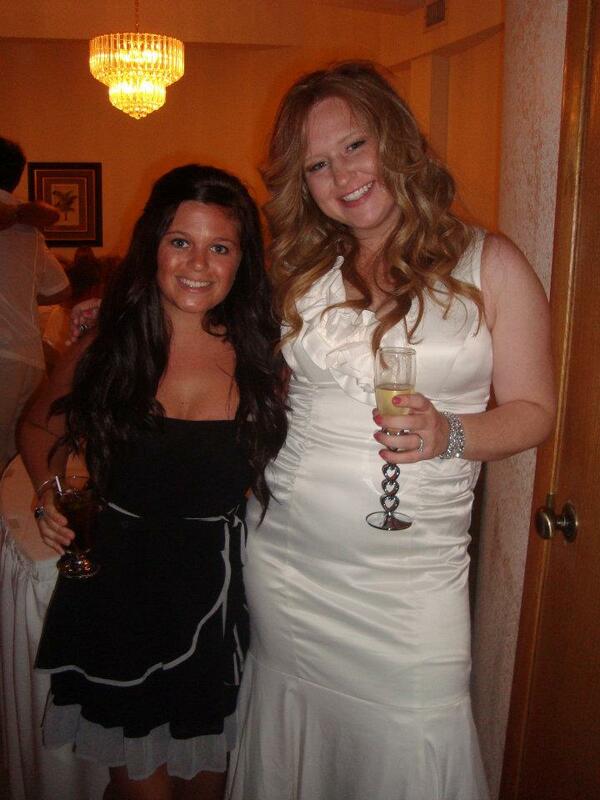 Last weekend I got to attend my cousin's wedding, which was also my first destination wedding. 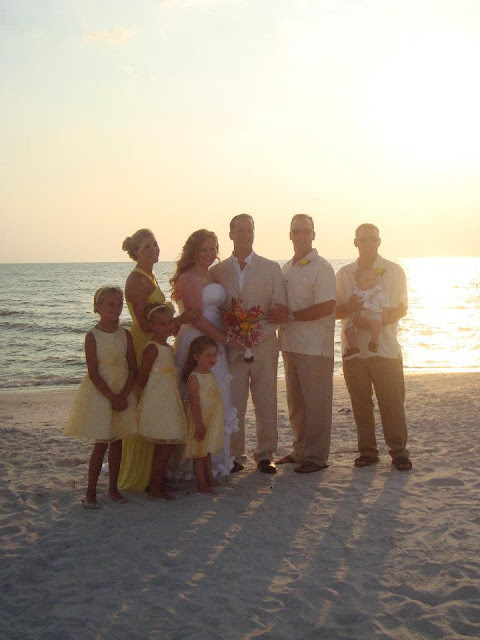 The wedding was held in Treasure Island, Florida. It was a small event with just close friends and family totaling around 40 guests. The ceremony was held on the beach right before sunset. The ceremony spot was decorated with bright flowers lining the aisle way and a trellis at the end filled with flowers all over it. The sand was shaped into a heart around the ceremony spot with flower petals sprinkled over the sand. The flower girls and bridesmaid were dressed in yellow, and the ring bearer was pulled down in a yellow wagon. 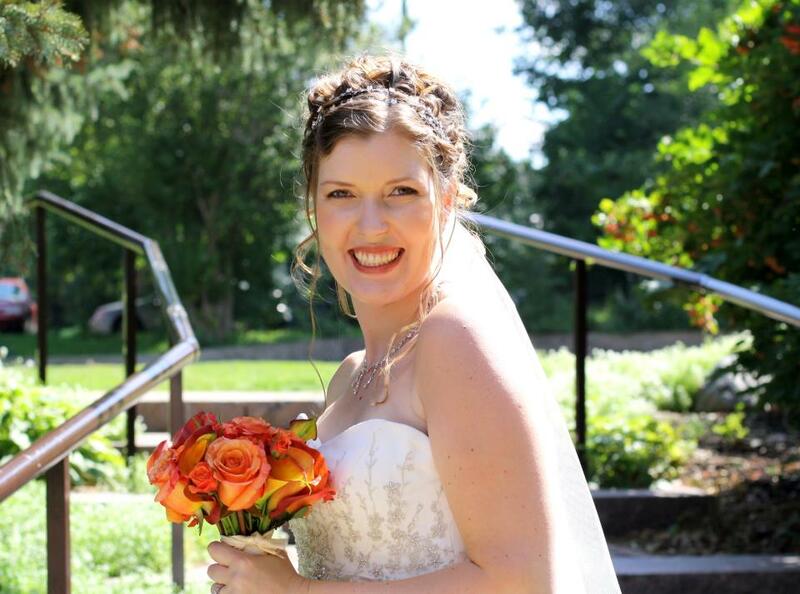 The bride looked absolutely gorgeous in a sweetheart dress that had flower petals flowing all over to the bottom of it. The reception took place at The Grand Plaza Hotel located in St. Pete Beach. It was a very small intimate room. 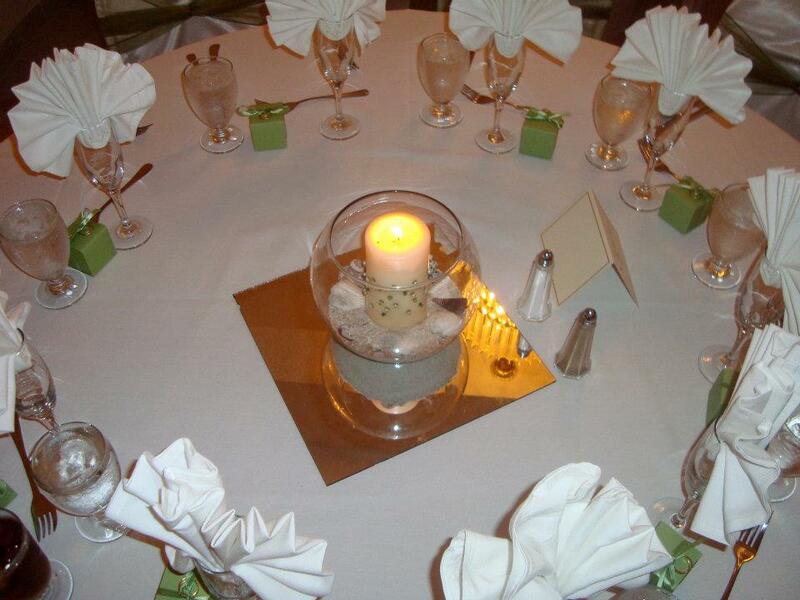 The centerpieces were glass bowls with sand, shells, and candles in them. 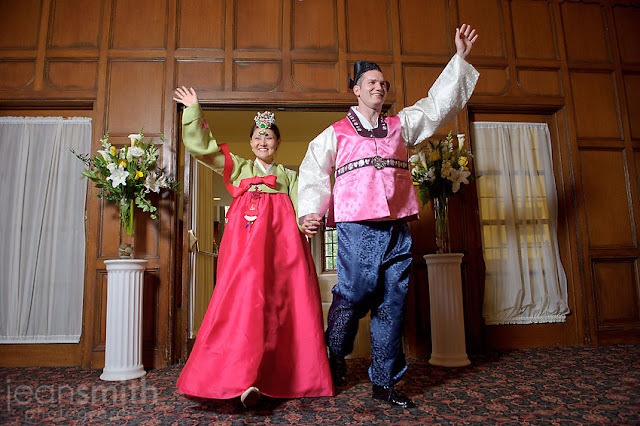 The bride changed into a second dress for the reception which was a more form fitting contemporary dress. They had a great DJ and the dance floor was jumping all night long! Everything was wonderful and the guest had a great time! I wish all the best to the new happy couple! Candles-They are usually a lot cheaper then flowers. You can float them in water, use mirrors, or different heights to give the illusion of more candles. Flowers-Using flowers that are in season can help cut cost significantly. Also, don't underestimate cheaper flowers (carnations, baby's breath) when done well they can make beautiful centerpieces. Plants-If having a green themed wedding, incorporate grass into the centerpieces. Colors - colors connected with your theme - so if your color is blue, tables could be sky, midnight, royal etc. Places - places you've been together. Hobbies - words connected with a particular passion one or both of you have - eg if you are golf fanatics then you could have tee, 19th hole, fairway, green etc. Songs - names of songs by artists you both like. Honeymoon - Going on an interesting/exotic honeymoon? Use names from that - for a safari you could use names of animals, for a beach holiday you could have palm tree, white sand, coral etc. 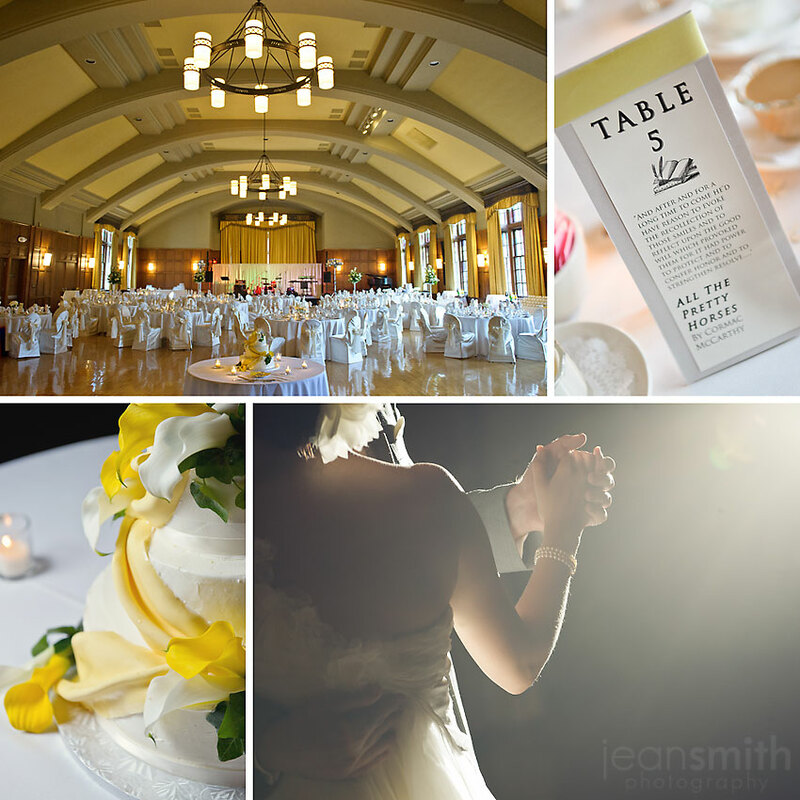 Venue - take inspiration from your venue. If it's castle you could have spires, moat, princess etc. "I Love You" - "I love you" in different languages. Season - table names could fit with the season - a winter wedding's tables could be called icicle, snowflake, blizzard etc. Location - think of names relevant to your location - if you're getting married in a town or country with an interesting history then pick out some of those people/events. Where you met - make a reference to where you met. If you met at university you could have landmarks from that town or a list of colleges/halls/bars. Heritage - use your heritage/ancestors. If you have a Scottish connection then use all things Scottish - tartan, whisky, kilt, loch etc. Types of wine grapes if you're buffs. Flowers - if you are having predominantly one flower in your decorations you could pick varieties for the name - eg for roses you would have rose varieties. Theme - are you having a strong theme? Use words from that - eg for a butterfly theme you could have names of butterflies. If you are having stars you could either use star signs or well known constellations. Cocktails - if you're having a chic city wedding then how about names of different cocktails. Countryside - at a country wedding you could have names connected with the countryside - meadow, bluebell, buttercup etc. Football players from your team - past or present. Landmarks from your home town. Entertainment - you could tie names in to any entertainment you're having - rat packers if you're having a singer later on. Famous couples - e.g. Fred and Ginger, Anthony and Cleopatra, the Lady and the Tramp, Romeo and Juliet. Relationship - words that sum up your relationship - trust, laughter, companionship etc. Movie Characters - famous characters from your favourite films. Classic Video Games - If you're into video games, how about using classic titles for table names. Movies - How about naming tables after your favourite films? You could use classic Bond films for example. Planets of the solar system. Gemstones - names of gemstones eg sapphire, diamond, emerald etc. Songs or albums - names of songs or albums by your favourite group or artist. Authors - your favourite authors or books. Stars - use names of stars or constellations. Family - members of your family. How about all the grandparents! Where you got engaged - make a reference to how/where you got engaged. If it was while having a picnic you could have hamper, picnic rug, scotch eggs etc. Time of year - think about the time of year. If you're getting married in December you could have Christmas names - mistletoe, holly, cracker, mulled wine, or list the reindeer. Easter would work well too. If you don't want to deal with the hassle or extra cost of using disposable cameras on each table, there's another great way to still see your guests pictures. Best of all, it's free to do! 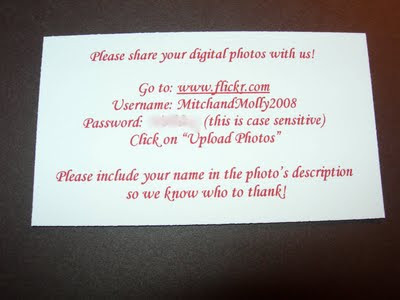 Create a free photo account (try Snapfish or Photobucket) that allows you to upload photos into an online album. Then give your guests your login name and password, and have them upload the pictures they took at your wedding. To make sure all your guests are aware of this account, you can create little cards to put on each table, print it on the back of the menu, or mention it on your wedding website. Voila! 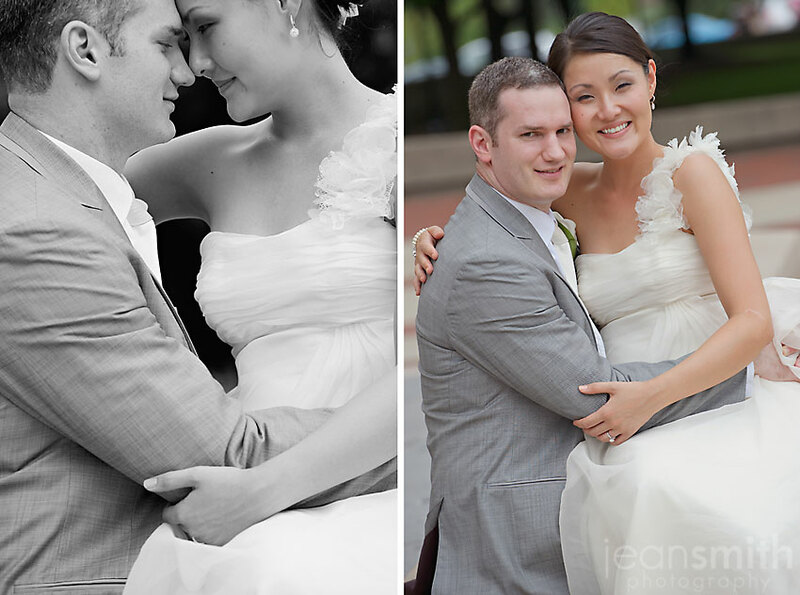 You have a hassle and cost free way of seeing all your guests photos! Sarah's Uncle Sal hired You're The Bride to help with her wedding after finding us online while searching for a Michigan Wedding Planner since he lives in San Diego, CA. 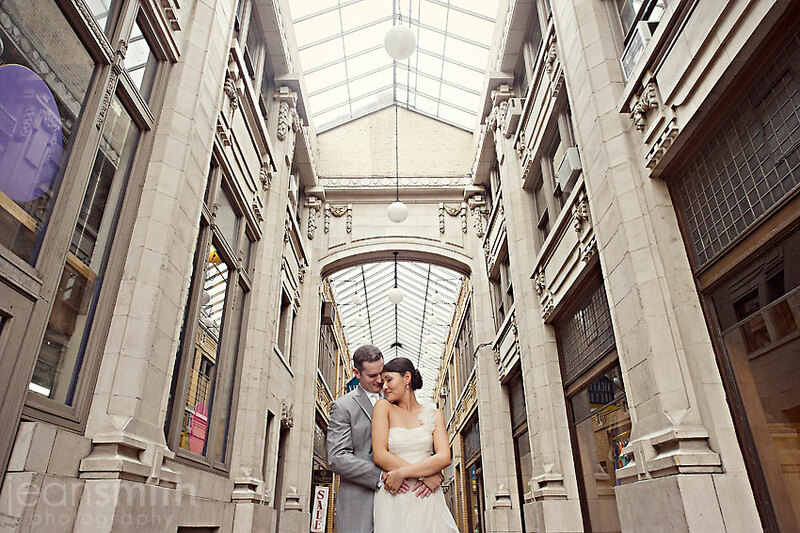 He wanted us to help the couple get their plans moving in the right direction and keep them on track. When I first drove to Bay City to meet this couple I could just tell how in love they were. They were both so affectionate with each other and I was so excited to be a part of pulling their day together. 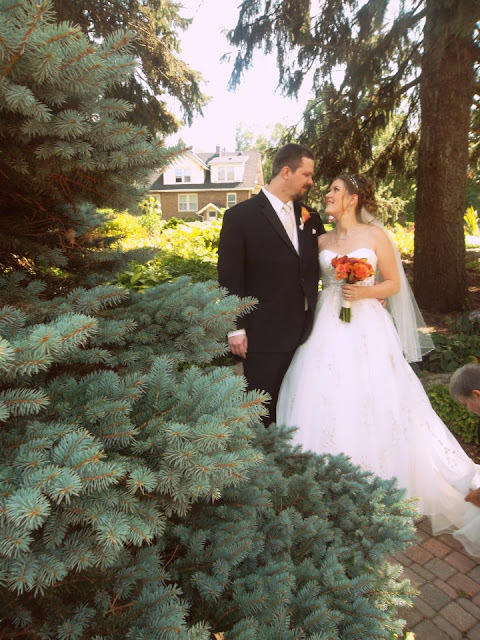 They had a beautiful outdoor ceremony at Unity Park in Bay City followed by a intimate reception at Jake's Old City Grill in downtown Saginaw. The couple had a huge tree delivered so during the ceremony they put soil and dirt in the container and could later plant it at their home. To tie in with the outdoor ceremony we had shepherd's hooks with herbs and seed packets in mason jars. The girls having a little fun! Coordination and vendors prior to the wedding and Keri took over on the actual day-of and everything was wonderful for Rebecca and Will. are a bride and looking for live music for your ceremony and reception please visit her website at http://www.horizonstringsgroup.com/. Rebecca's Mother-in-law made beautiful smelling lavendar soaps for one of their favors and of course Rebecca made cd's with music for a second guest favor. Rebecca is bringing her dress in tomorrow for the dress cleaning and preservation service we offer. 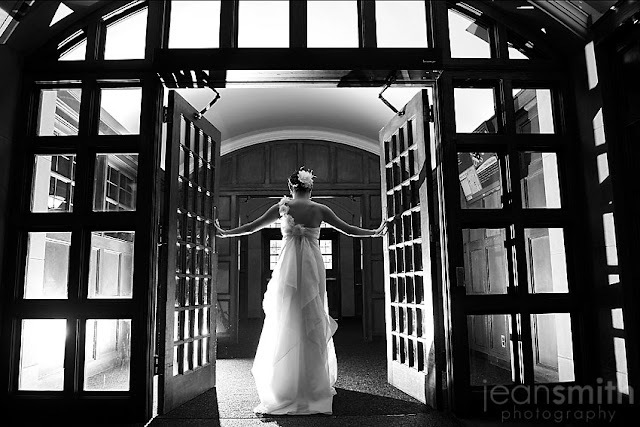 Thank you for choosing You're The Bride to help with your special day! I found this great list of top ten tips for your groom on theknot.com, and thought I would share it. Here it is! 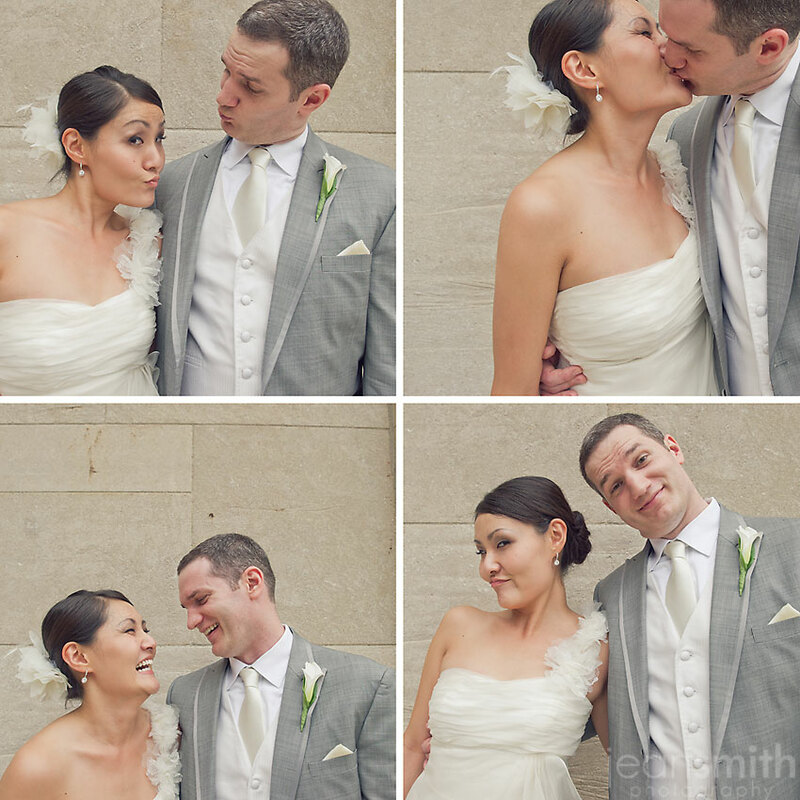 This is your wedding too, so get in on the planning. Pick a few things that interest you (food? the wedding music? photos?). You don't have to wax poetic on the difference between lilies and daisies for the bridesmaid bouquets, but give your opinion on the major planning points; it'll let your fiance know she's not in this alone. And wouldn't it be nice to know a little something about your wedding before you attend it? If she's doing the majority of the planning, she's probably bordering on wedding overload. It may seem like a tedious task, but think about it: You get to wander around a store, picking things you want that someone most likely will buy you -- you can’t beat that. Better yet, it’s now common to shop beyond the kitchen department. Consider home electronics, power tools, and camping gear. Can't justify shelling out for a plasma screen yourself? Throw it on your wedding registry, and a group of friends might buy it for you! She wants to register for a yellow comforter with little pink flowers, and you don't want to have to stash your bedspread in the closet every time your friends come over. See if you can meet her halfway: Tell her the floral patterns are a bit much, but you're fine with yellow, maybe in another style. You'll make her happy and salvage your manhood. If she's doing the majority of the planning for your wedding, she's probably bordering on wedding overload. You need to make sure she doesn't have an ulcer (or a grudge!) by the time she walks down the aisle. Give her a night to relax and cook her dinner, do the dishes, rent her favorite movie (yes, even a chick flick), and remind her why wedding planning is worth the stress. If your mom is calling your fiance every hour to talk about the wedding, you run the risk of major family conflict, with you stuck in the middle. Your mission: Keep the peace. 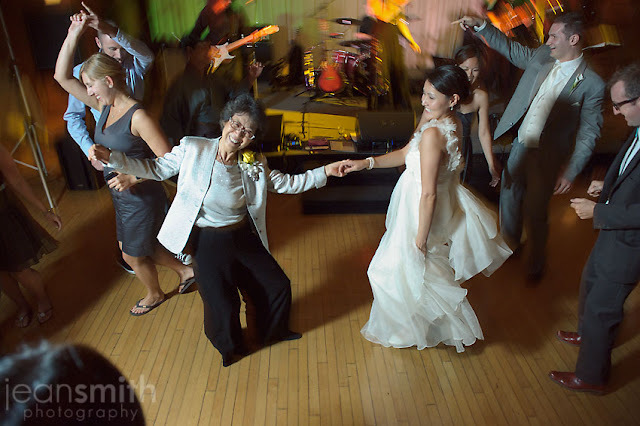 Call your mom and let her know that while you appreciate her interest and excitement, it's your wedding and she needs to give you two some planning space. Take responsibility for communicating with your family so that you can filter out petty worries from legitimate concerns. Has your fiance really hit the wall? Suggest hiring a planner for the day of your wedding. 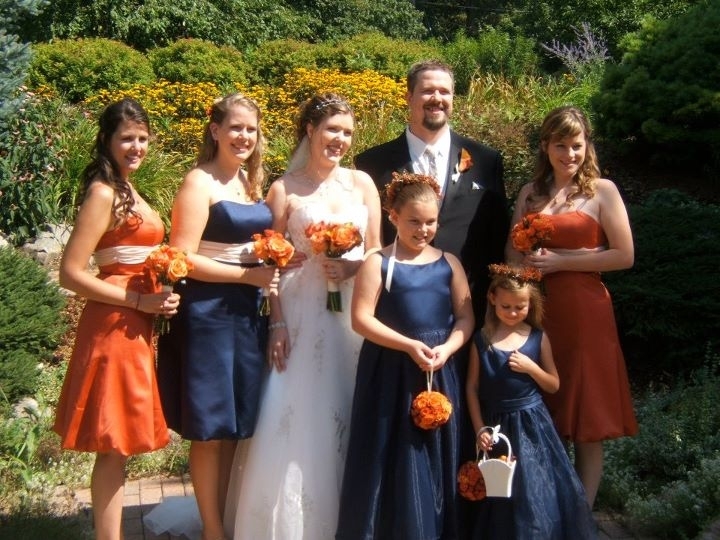 (Use our local resources to find a great day-of wedding planner in your area.) Your consultant will handle all the little details that neither you nor your bride will want to deal with, and it'll be a relief to have a professional on hand to fix any little mix-ups. Your fiance may complain about her mom who’s being a control freak, or about her uncle who wants to bring his new girlfriend, or her cousin who wants to bring all four of her kids. Don’t join in on the family bashing. Hear her out, agree with her, but don’t take this opportunity to tell her the things about her family that annoys you. Her bad mood will pass, but your careless comments may stick. Send out detailed emails to all your groomsmen filling them in on the relevant info for the formalwear -- let them know when and where to get fitted for their tuxes, and remind them to return the suits the day after the wedding to avoid annoying late fees. Loop your fiance in on the emails to prove that you've got everything under control. The more info you can share, the better. Got directions to the tux place? Include them. Don't assume they'll know anything about this stuff. Did you before you got engaged? Know your friend who loses his car keys at least once a week? Probably better not to make him responsible for bringing your ring to the ceremony. And your buddy who tends to drink too much? Make sure one of your more reliable (or sober) groomsmen keeps him from flirting with your fiance’s mom at the rehearsal dinner. Your guys don't have to be saints, but they will have responsibilities, and it's your job to make sure they know what they are. The day of your wedding, send her a gift, flowers, or a sweet note to read while she's getting ready. Or, at the reception, pull the videographer aside and tape a special message to her. She'll see it later and we promise, she'll love you all the more. they love and respect each other. They wrote their own vows so it was extra special. I always love the "First Look" moment between my couples. 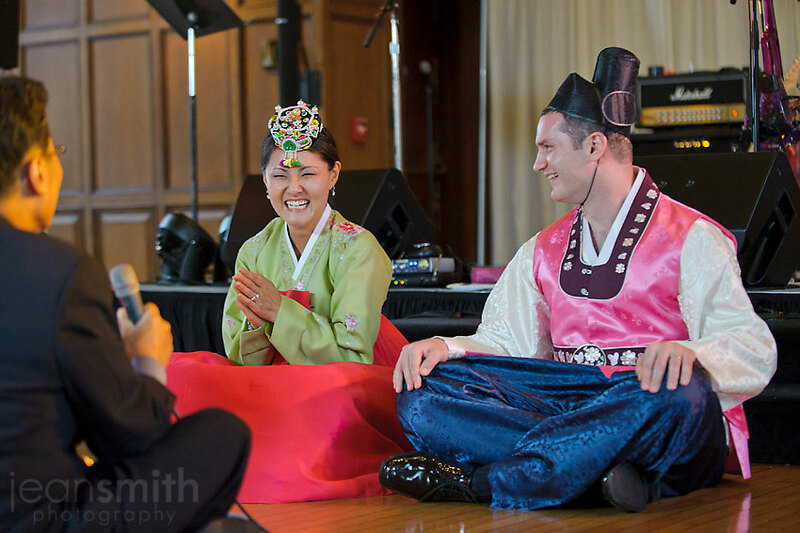 The Photographer got some great images capturing this special moment. After the ceremony we had to flip the room to get ready for the reception so we had the guests move to cocktail hour down the hallway to the concourse. When the bride and groom entered for their Grand Entrance they both had changed into traditional Korean wedding clothes and did a Korean Bowing Ceremony. This is a blessing ceremony to show respect to the parents, aunts and uncles. Remedy provided all the music and the guests had a great time and the dancefloor was always packed! Thank you for letting us share in your special day! 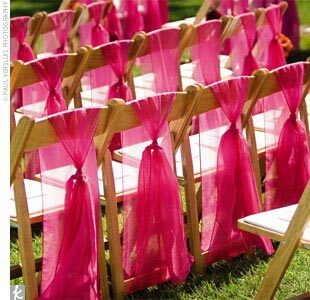 Chair sashes are an elegant way to dress up a chair cover or even just a plain chair. There are many different ways to tie them, so here are some ideas!